Maintenance and repair work on railways requires crews to quickly get to job sites, work quickly to handle both emergency work and routine maintenance tasks, and then get off the tracks so that they do not disrupt the scheduled movement of people and cargo. That is a constant concern of the Massachusetts Bay Transportation Authority, which is committed to ongoing maintenance programs while also accommodating over 200,000 people who travel in and out of Boston on rails every day. 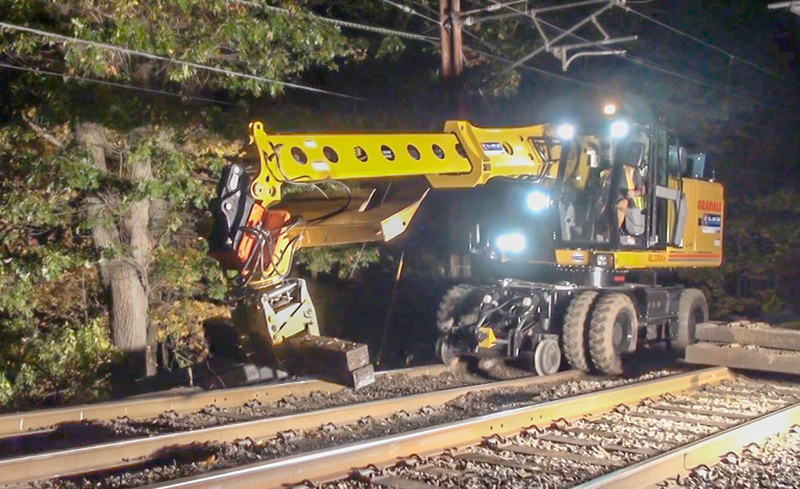 "During the week, we work from 2 a.m. to 4:15 a.m., so working efficiently is critical," said Paul Sena, equipment manager for LM Heavy Civil Construction, the maintenance contractor for MBTA. "On weekends, they divert rail traffic, so we can work from midnight Friday to 5 p.m. Sunday, but we need to be off the tracks on time so they can handle the commuter traffic." 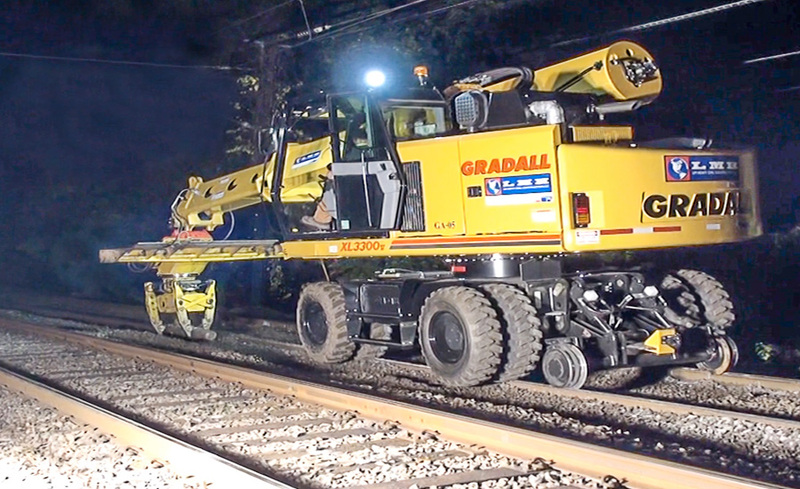 LM owns six Gradall excavators, including a new XL 3300V model used for recent work on the MBTA Green Line. At the start of a work shift, an operator will drive the excavator to a crossing, position the machine over rails and lower the Diversified rail gear, which guides the machine and uses the rubber tire undercarriage for mobility. 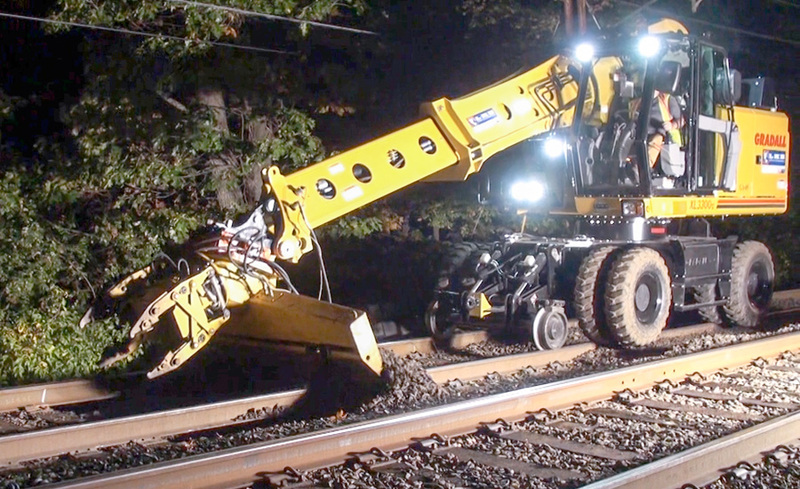 To address rail tie deterioration, the XL 3300V operator uses a Rosenquist SB60 attachment and the excavator's full-tilting boom movements to carefully extract and replace the ties, and then evenly spread ballast. Improper drainage can make track unstable and maintenance more intensive, so a Gradall is frequently used to clear ditches or replace culverts. Other times, buckets are used to rebuild beds and spread ballast. "We also used the Gradall and a hydraulic hammer to repair a direct fixation section, when rails are mounted on concrete slabs," said Sena. 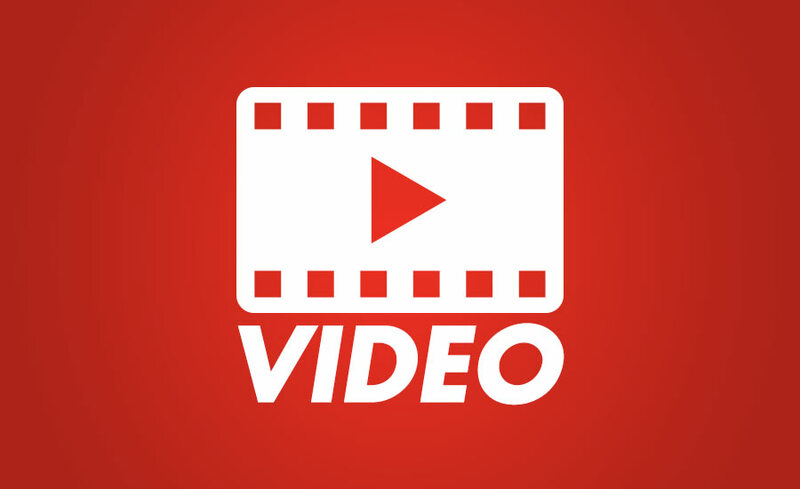 "We chipped out the concrete, poured new concrete slabs and then installed the new rails." One Gradall machine, traveling on rails at speeds up to about 15 mph, was used to tow an 8 x 20-foot flat car carrying supplies for culvert replacement and to build an access to a station platform. Portions of the MBTA railway lines run underground through downtown Boston, creating low-overhead situations for maintenance work. Clearing station platforms when repairing or replacing the locations also allows only limited overhead clearance. The Gradall boom is ideal for that work, said Sena, because the Gradall boom telescopes the overlapping sections straight out rather than using the articulated movement on conventional construction machines. "The boom tilt also is very good for positioning our attachments, getting the job done correctly and quickly," said Sena.